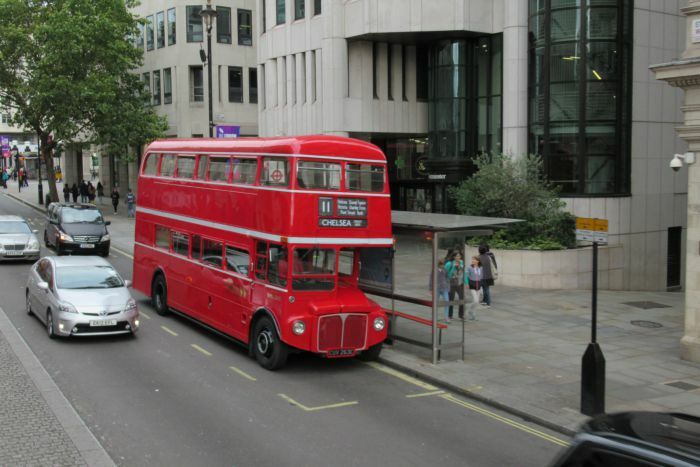 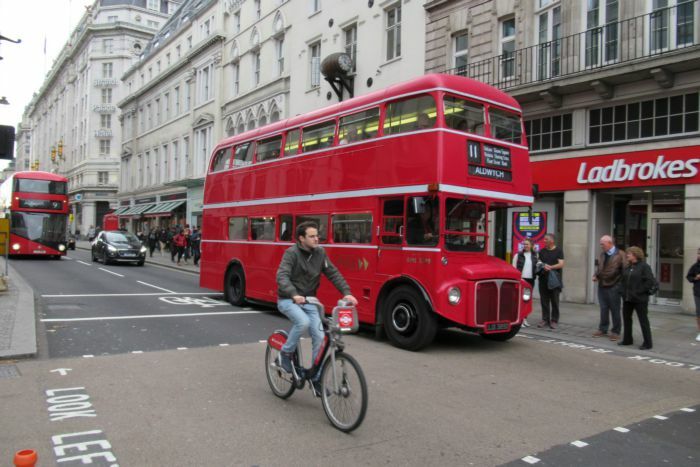 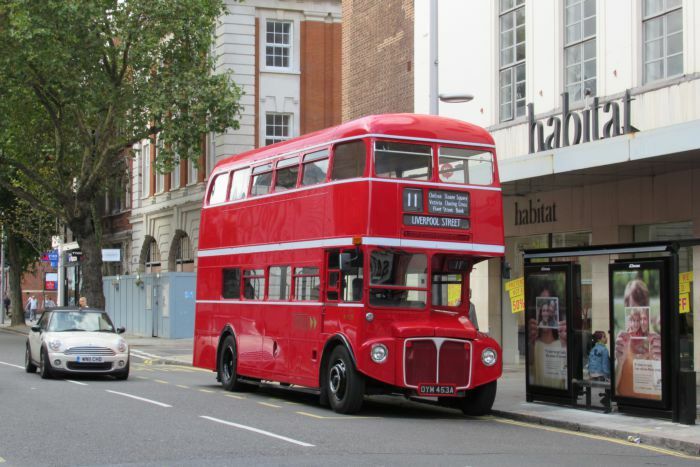 We contributed three Open Platform Routemasters to operate over TfL route 11 between Liverpool Street and Chelsea. 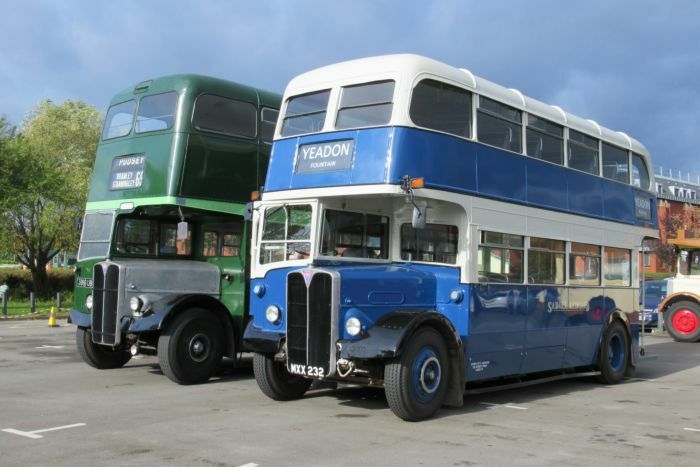 These included RML 2263 and RML 2389, which twenty years ago would have been found working that route in a pool of 20 RMLs from Waterloo depot until May 2002, when articulated buses replaced them. 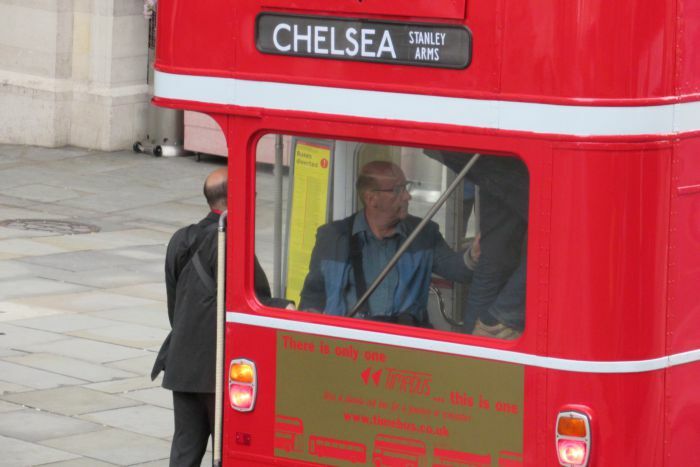 The third bus was RM 29. 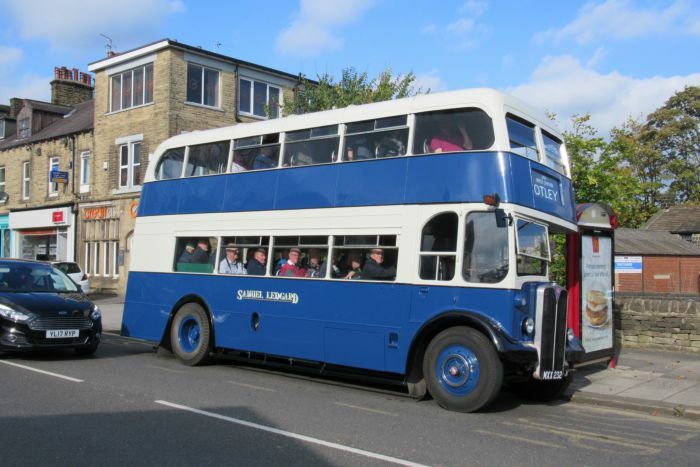 We sent RLH 32, our London Transport RLH that is painted in Samuel Ledgard livery to represent what other members of the class looked like when operated from Yeadon depot in the mid 1960s. 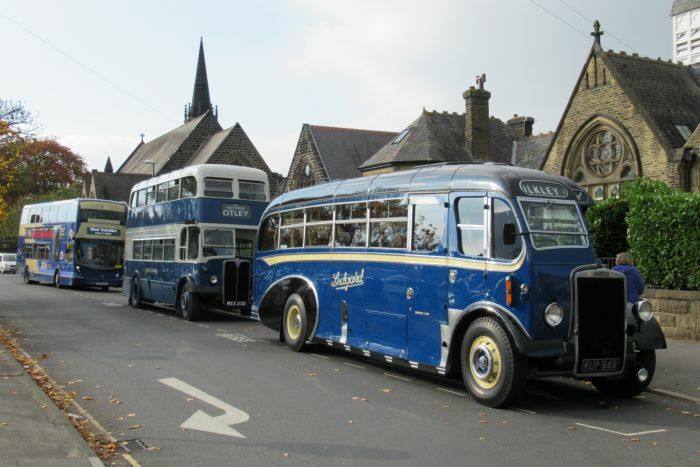 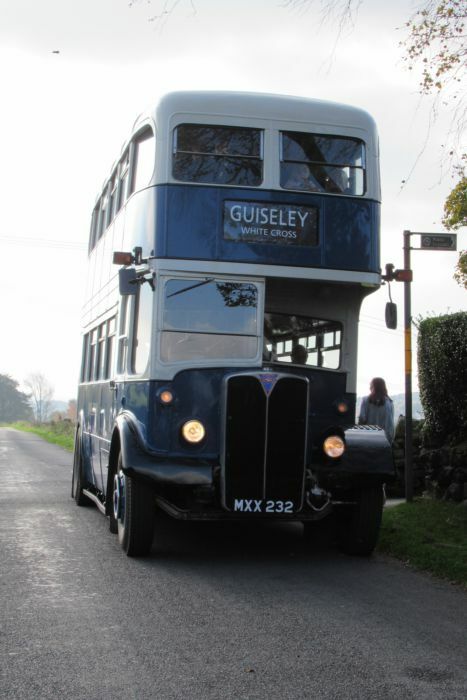 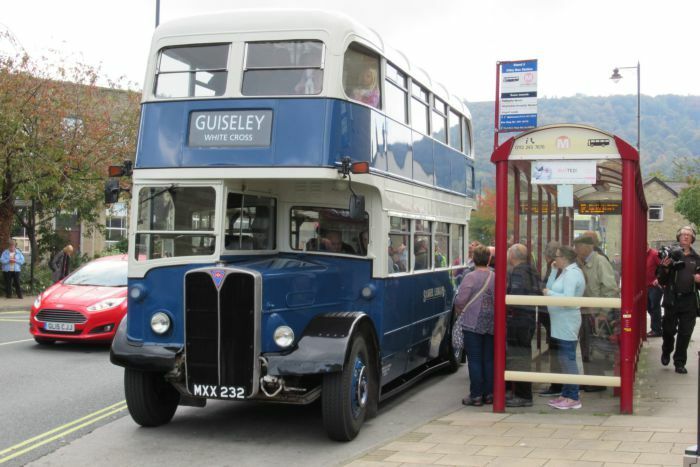 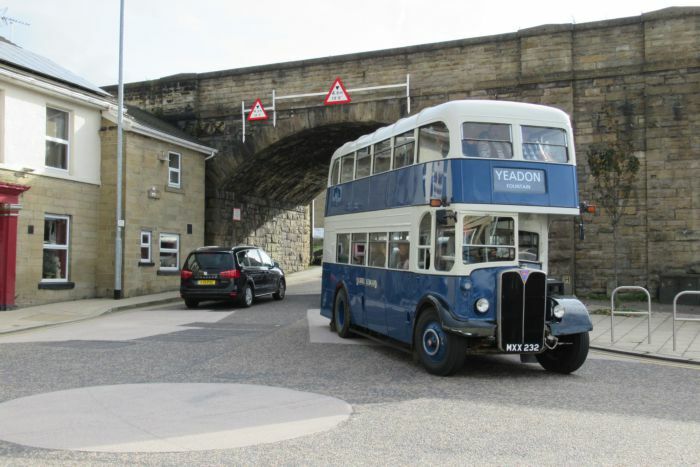 On this day, we ran short local trips around Pudsey. 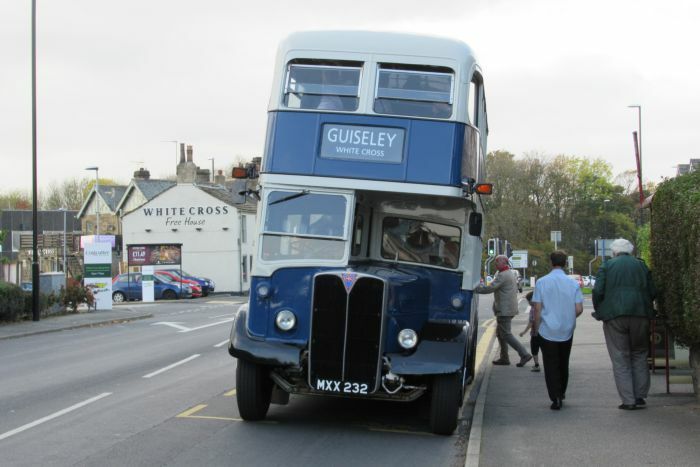 Continuing from the day before, RLH 32 ran over original RLH routes, including Leeds to Horsforth (only one journey each way as a feeder), then a number of times over the Otley Bus Station - White Cross - Guiseley rail station - Chevin Inn - Otley triangle. 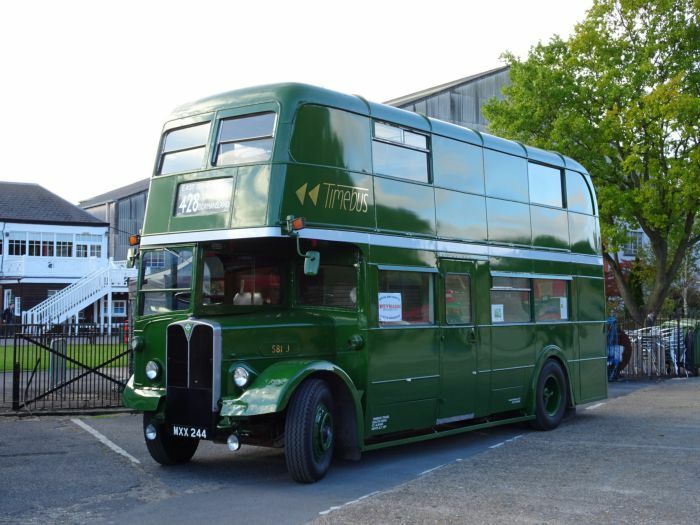 Ex-uniform issuing vehicle 581 J, converted from an RLH by London Country, was an exhibit at this service vehicle themed event at Brooklands. 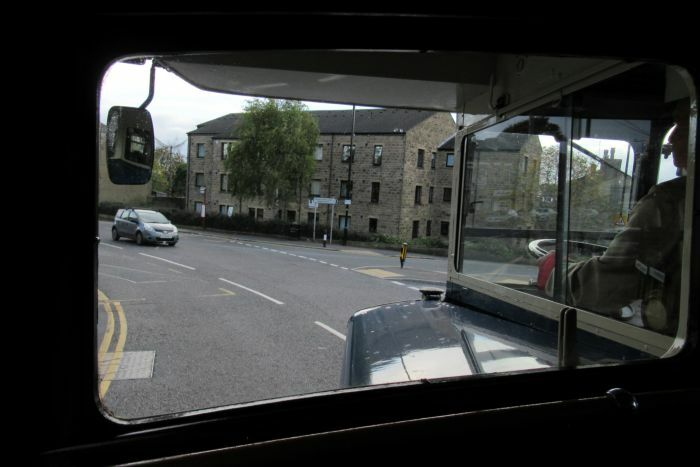 Timebus began with our Regent Low Height (RLH 23) in October 1987. 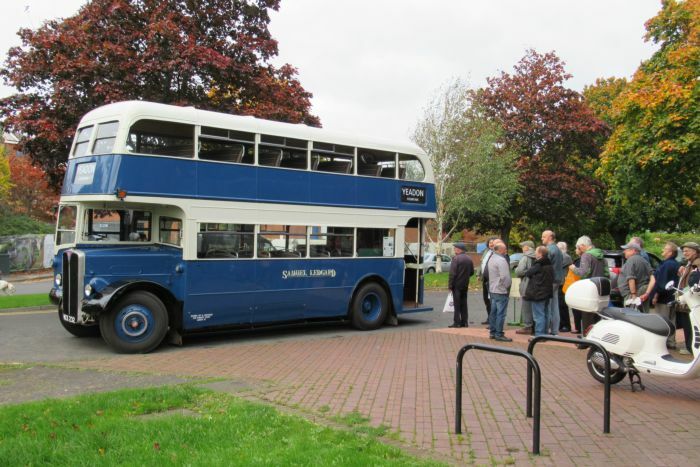 This was kept in a variety of locations including London bus garages, Borehamwood and Cobham (Surrey). 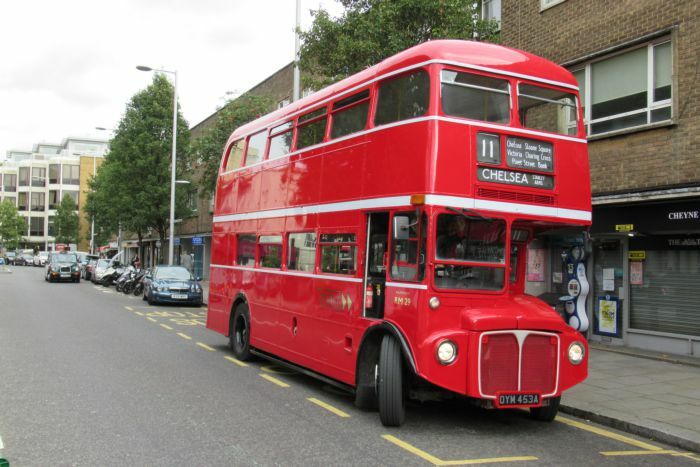 During the mid 1990s, we operated some local bus routes in the Watford, St Albans, Hemel Hempstead and Abbots Langley areas of Hertfordshire with Open Platform Routemasters (on Sundays we used our Regal Four or first Routemaster Express - RMA 37). 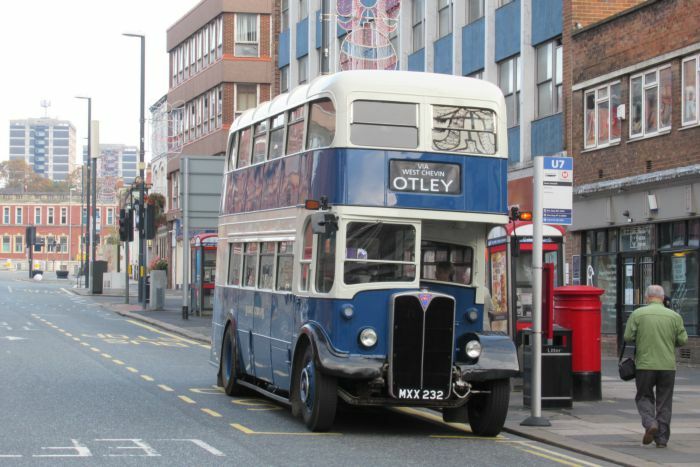 During this time we were based in the villages of Park Street, then Colney Street, and finally Hartspring (Watford). 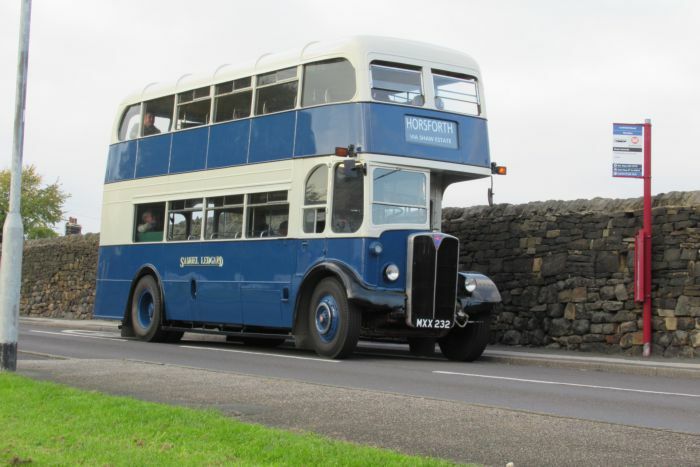 Since 1997 we have concentrated purely on private hires with our fleet, which currently stands at 18 buses (a couple of which are off road, under restoration). 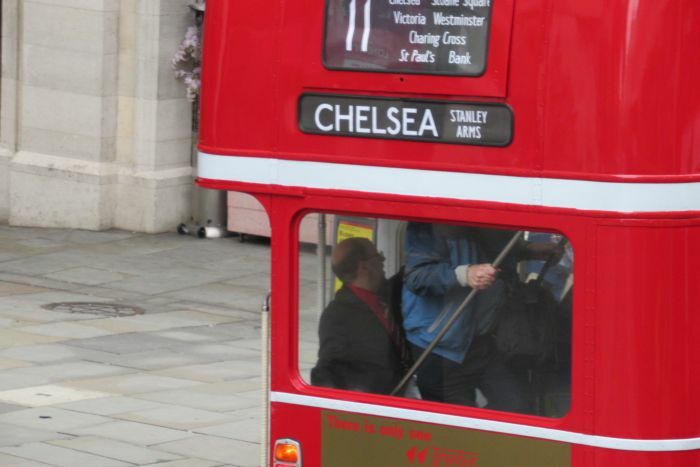 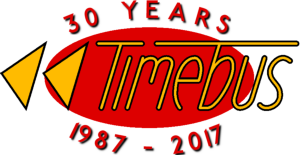 We wish to pass on our thanks to all our staff and suppliers, who make Timebus the premier operator of classic London buses.